Governor Sarah Palin has released the following statement regarding the defunding of Planned Parenthood. Won’t you stand with Governor Palin on this vital issue? Please consider sharing this message with others as well. The greatest fiscal challenge facing our country today is our government’s dangerously unsustainable debt and its practice of deficit spending. Whatever side you’re on in the abortion debate, surely you can see that our taxpayer dollars should not be used to fund abortion at any time, let alone these hard economic times. And yet that is what has been happening with the taxpayer funding of Planned Parenthood – the nation’s largest abortion provider, which is awash in scandal after revelations of its dishonesty with the American public. They receive an average of $1 million taxpayer dollars per day; and regardless of what they had promised the public in their campaign ads, new investigative reporting shows that they are not really using our tax dollars to provide women with mammograms and other real health care services. It’s simply freeing up funds that they can then invest in their primary money-making endeavor: abortion. Planned Parenthood doesn’t really offer women who find themselves in less-than-ideal circumstances any real choice. They don’t show women that they have the power, capability, strength, and love within themselves to choose the blessing that is life. They don’t explain the resources that are available to parents who want to give their child life. They don’t show them that adoption is a beautiful choice too. What they offer is not true empowerment or “choice” or women’s health care. I join Rep. Mike Pence and others of conscience and common sense who are leading the charge to end the taxpayer funding of the nation’s largest abortion provider. We recognize that not only is our country buried under Mt. McKinley-sized debt, but that the truest measure of any society is how it treats those who are least able to defend and speak for themselves. Surely the individual resources of a generous country can come to the aid of women in need without the taxpayer funding of abortion. Send a message to your Representative and Senators requesting that they defund Planned Parenthood by using this easy form. Defund Planned Parenthood Resources are available from the Susan B. Anthony List here. The nation has had its eyes set on Wisconsin as the standoff over union rights escalated and now the nation has its eyes set on the Wisconsin Supreme Court race. Incumbent Justice David Prosser is facing Assistant Attorney General JoAnne Kloppenburg at the polls on Tuesday and Sarah Palin has weighed in with an endorsement. “Wisconsin, please remember to vote for Justice Prosser on April 5. Visit his website here: http://www.justiceprosser.com/”. The AP reports that Prosser’s campaign says it didn’t seek her endorsement, but welcomes broad support. Kloppenburg’s campaign declined to comment. The race has received national attention since everything from the future of collective bargaining powers to control of state government could be at stake. Prosser, a former Republican Assembly speaker, often aligns himself with the court’s 4-3 conservative majority. He was appointed by Republican Gov. Tommy Thompson in 1998 and was elected to a full term in 2001. 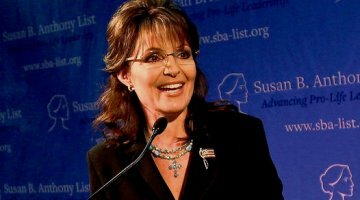 Although I have written several columns expressing my admiration for Sarah Palin, I admit I have never taken her seriously as a 2012 presidential candidate. I’ve always felt that her greatest asset was as a kingmaker and behind the scenes advisor. In addition I’ve assumed that she wasn’t that interested in pursuing the job but rather enjoyed making waves in the liberal media. The more I read the continuing attacks on Palin and her family I’ve started wondering why the Democrats and their media lapdogs fear her so much. Even some conservative pundits have determined that she is unelectable because of her high negatives. Those negatives are actually bogus and based on lies and misinformation and there is really only one word to describe Sarah Palin – indomitable. Why on earth American voters should listen to Doyle who has been an outright critic of all things conservative is beyond me but then again why does anybody watch The View? What he gets completely wrong is the impact of Sarah Palin’s reality show. It probably did more to promote tourism in her state than all the previous travelogues. 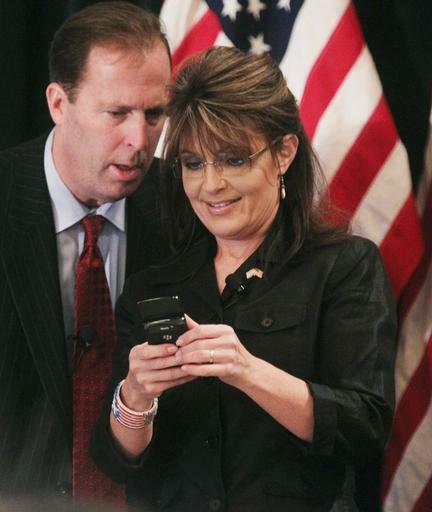 It was also clear from the TV show how much Ms. Palin loves Alaska which is the real reason she quit as governor. If Mr. Doyle had done any research he would have learned that staying in office while she was being pursued by unending bogus lawsuits and vicious media attacks made her duties as governor near impossible. I didn’t watch the entire Palin series but the ones I did watch left me with the impression that Sarah Palin represented the American woman we rarely get to see in the media-strong, independent and proud to be a mother. Mr. Doyle found this last image so offensive, he had to mock it because what mainstream media anchorwoman touts that familial connection? Fox News on the other hand has its anchorwomen proudly blooming on air throughout their pregnancies and not hiding their womanhood. I also came away with a wishful thought about how wonderful it would be for our country to be represented by such a strong, vibrant woman who clearly loves this nation. I felt the same as a teenager when John F. Kennedy emerged as a presidential candidate and the nation was overwhelmed by his youth, charisma and beautiful family. We knew very little then about Kennedy’s negatives and if the Internet had been around in 1960, it’s doubtful he would have been elected. Conversely, we know everything about Sarah Palin and despite the distortion and lies about her character, what we see is what we get and frankly that honesty is what we need right now. The liberal media is also not reporting the success of her trips to our allies India and Israel because our president himself would not fare well in comparison. His last overseas trip is regarded as a colossal failure and more of a distraction from the serious global events like the imploding Mideast and the looming nuclear disaster in Japan. Obama effigies are being stomped on and beaten by Sri Lankan Muslims over the bombings in Libya. 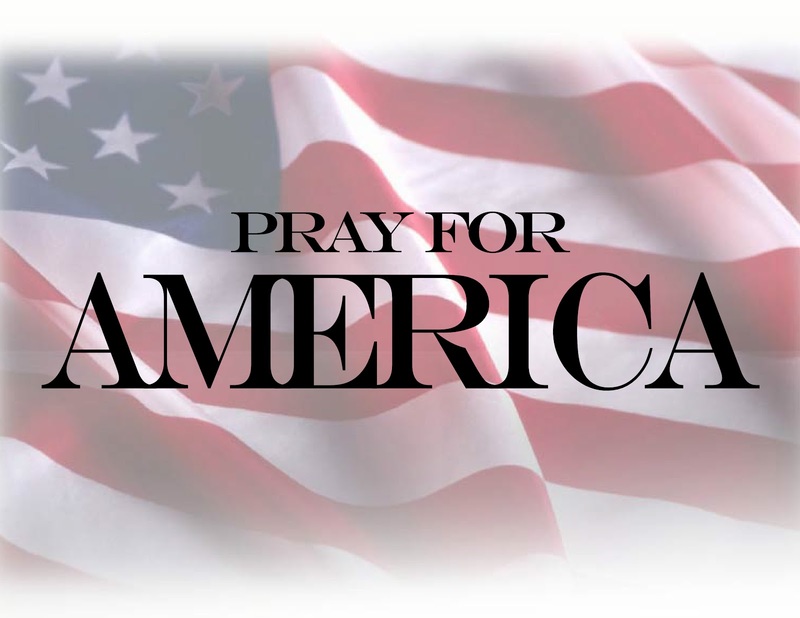 The question inevitable arises – what would a President Palin do? Better? Barack Obama was never fully grilled on his ability to govern because he had no real executive experience and frankly the media didn’t wish to expose his shortcomings. This is not a dumb woman. This is an extremely competent and courageous woman whom I’d vote for in a nanosecond as my Commander-in-Chief. Dream ticket-Palin/Rubio. The more the media attacks her, the more we get to hear her intelligent and self-assured responses debunking them all – and all without a teleprompter. No wonder they hate her. Here is an excellent video by godstenrules in which two animated figures discuss Governor Palin and detail her accomplishments as a local and state executive. It sounds almost like a campaign ad!